Experienced goalkeeper Hyrulnizam Juma’at arrives to fill the void left by stalwart Yohsuke Nozawa, while Singapore Under-23 attacker Noor Akid Nordin will emulate Adam Swandi’s performances last season. Youngsters Gerald Ang, Firas Irwan, Zamani Zamri and Martens Daniel round out Albirex’s local contingent to six. A host of new players have been brought in from Japan, with 22-year-old striker Makito Hatanaka literally standing out – at 2.05 metres, he is the tallest player in the league’s history. Kyoga Nakaruma is their new captain, with Hiroyoshi Kamata and Kaishu Yamazaki as deputies. The Tigers have not made any formal announcements regarding most of their local players for the new season but the likes of Zaiful Nizam, Raihan Rahman and Shaqi Sulaiman are expected to continue turning out for them. Illyas Lee, who captained the Singapore Under-23s last year, could prove to be an astute addition with his ability to play in both defence and midfield. 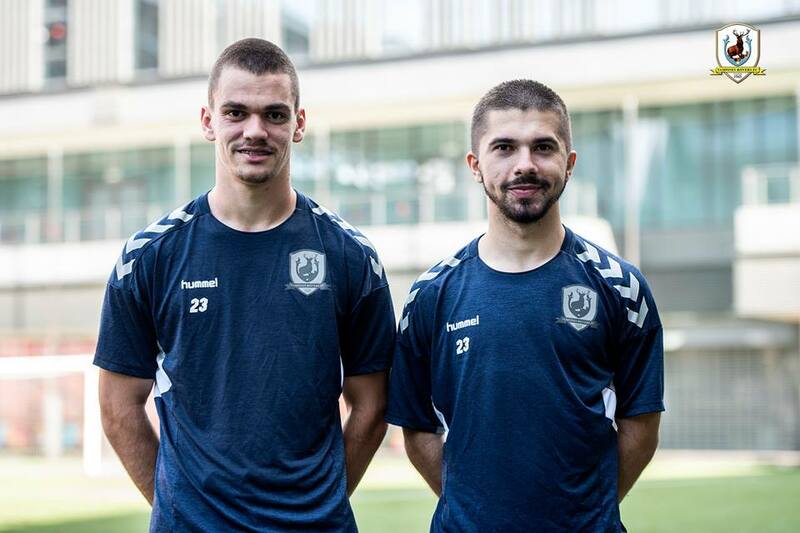 Croatian attacking duo Sime Zuzul and Kristijan Kracek add firepower, and replace departed duo Keegan Linderboom and Vedran Mesec. The Tigers will have a new man at the helm too – Khidhir Khamis is the SPL’s youngest ever head coach at 33; he is a replacement for Marko Kraljevic, who has left to lead Kelantan FA after five years at Toa Payoh. The Bruneians have so far unveiled only their three new foreign recruits, who will make up for the departures of Brian McLean, Volodymyr Priyomov and Mojtaba Mollasaraei. English defender Charlie Clough reunites with former manager and new DPMM boss Adrian Pennock, while Australian Blake Ricciuto adds steel in midfield. Andrey Varankow is their highest-profile arrival – the 29-year-old forward has nine caps for Belarus and scored once in the 2012 Olympics. Attacker Adi Said, the only player to tally double digits for both goals and assists in the league last season (11 and 10 respectively), has left to join UiTM FC in the Malaysian second tier. Anders Aplin returns from his loan spell at Matsumoto Yamaga to lead the Eagles for another season, while the new recruits will be chomping at the bit to get regular game time under Mohd Noor Ali. The former Singapore international has added a Dutch flavour to the team – the arrival of midfielder Barry Maguire, capped for both Ireland and the Netherlands at youth level, has got the fans excited. Forward Fareez Farhan has also been signed to bolster the club’s attack. Winger Ryan Syaffiq has departed the club. NEW YEAR, NEW BOSS – who are the new men in the dugout for 2019? Find out HERE! New head coach Saswadimata Dasuki has opted to retain the majority of last season’s AFC Cup ASEAN Zonal title-winning squad, which will be spearheaded by the irrepressible Song Ui-young. Reigning Young Player of the Year Adam Swandi will add flair along with Hami Syahin, while Singapore international Ho Wai Loon fills the gap left by Shakir Hamzah, who left for Kedah FA. After finishing bottom last season, the Cheetahs will hope to fare much better in 2019 and Clement Teo has roped in some familiar names in their bid to do so. Stipe Plazibat (above) is a proven goalscorer and was expected to form a fearsome strike partnership with Rafael Ramazotti, but the latter has requested a contract termination and left the club since. He will instead link up with Singapore star Faris Ramli, who left Perlis by mutual consent. The likes of Hafiz Sujad, Afiq Yunos, Zulfahmi Arifin and M. Anumanthan all bring international experience to the table. The league’s oldest player, Daniel Bennett, enjoys another season with the Stags, who also welcome Shahdan Sulaiman back from his loan spell at Melaka United. Zulfairuuz Rudy arrives as competition for Syazwan Buhari and a clutch of youngsters have also been brought in by Gavin Lee, including a young midfield duo from Serbia. No formal announcements from the record nine-time champions as yet, but captain Kento Fukuda has announced that he is staying. 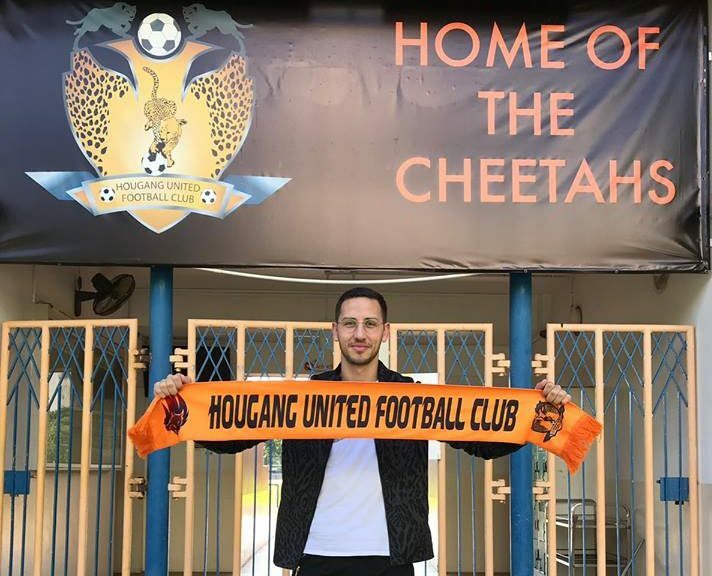 The same goes for former Balestier Khalsa man Zulkiffli Hassim, who won the NFL Division One Golden Boot last year and makes his return to the top flight this season. Singapore international Gabriel Quak has also confirmed his return home after spending 2018 in Thailand. Fandi Ahmad has lost both his sons to overseas clubs – Ikhsan to Norwegian second-tier side Raufoss and Irfan to Thai second-tier outfit Bangkok Glass – and will count on the likes of Jacob Mahler, Zulqarnaen Suzliman, Joshua Pereira and Haiqal Pashia to step up. Centre-back Irfan Najeeb will boost the defence while livewire midfielder Rezza Rezky is one to watch.